13 melodic electronic rock songs from Arman Bohn. 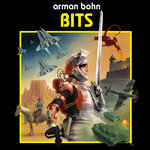 Please visit www.armanbohn.com for lyrics, production info, music videos and more. 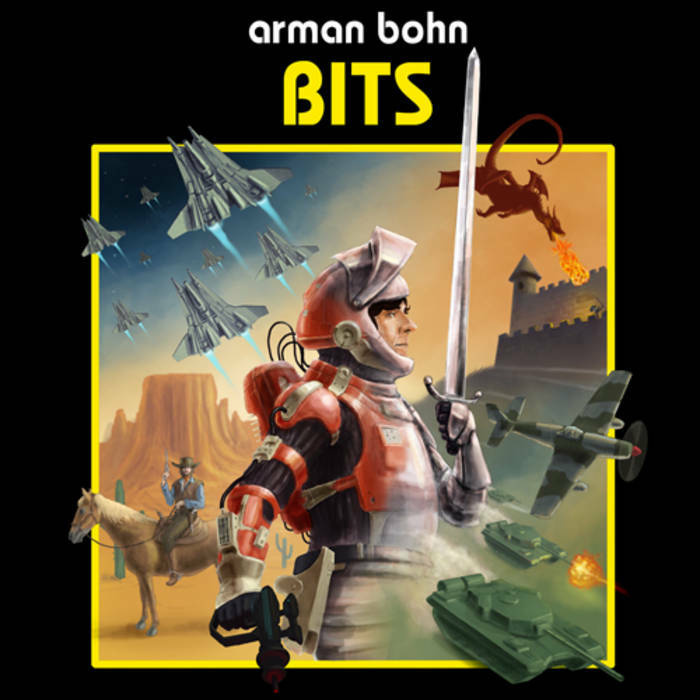 Arman Bohn = vocals, guitars, percussion, wiring, soldering, keyboards, bass, beta testing, programming, recording, mixing, revising, mixing.